Live Concert Photos: Liars @ High Noon Saloon (7.14.10) | True Endeavors Presents: music, tours, tickets, mp3 downloads, concert pictures, videos, Madison WI. 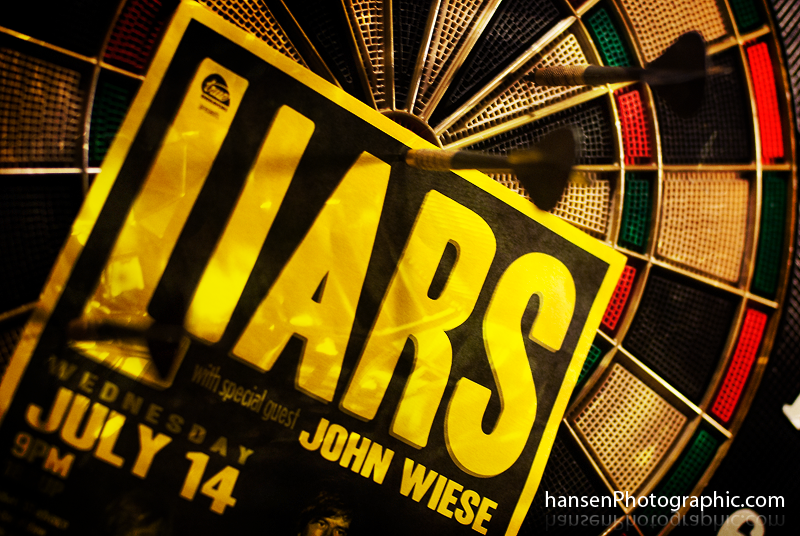 Liars rocked the crowd at The High Noon Saloon HARD last week. Take time to congratulate yourself for being there that night. You’re going to brag about this one to your grandkids while they ignore you for hover boards and time travel…. Photos courtesy of Christian Hansen. Really digging the lead shot from this and your last post Christian! Not only a great concept, but excellent execution as well.